Nick Miller, Sean Glaze, Yariel Soto and relay teams from Hudson and Olentangy Orange made their presence known at Aggie Stadium on the campus of North Carolina A&T University last weekend. 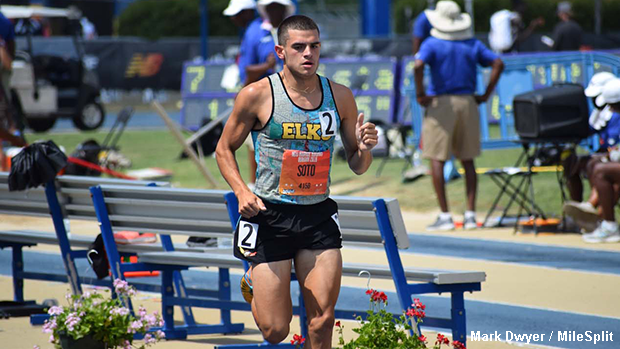 The group of dynamic Ohio athletes achieved All-American distinction at New Balance Nationals Outdoor in Greensboro. Continue reading about the Ohioans who earned All-American status.